Disclaimer: Just Happiling did not receive any compensation for promoting this giveaway event, other than exposure via social media as part of the bloggers participating by sharing the event. Any and all opinions in the first paragraph are 100% our own. Any links, reviews and opinions below the first image are brought to you by the host of the event Mama the Fox, and the sponsor. We are very excited to be joining forces with a great group of bloggers to bring all of our followers at Just Happiling, this amazing opportunity. 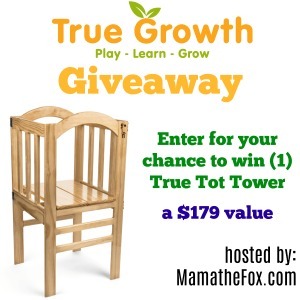 One lucky participant will win a True Tot Tower, which in my opinion, is a great tool for the little ones who like to help mommy and/or daddy with different tasks. 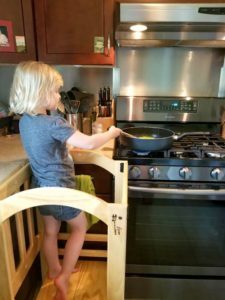 Since we love cooking, I can already see our kids using this to learn what we are doing by example, and even help us with the easy task. If you were the lucky winner, what would you use this for? Or, who would you gift it to? Please follow the instructions in the giveaway widget to claim the entries. 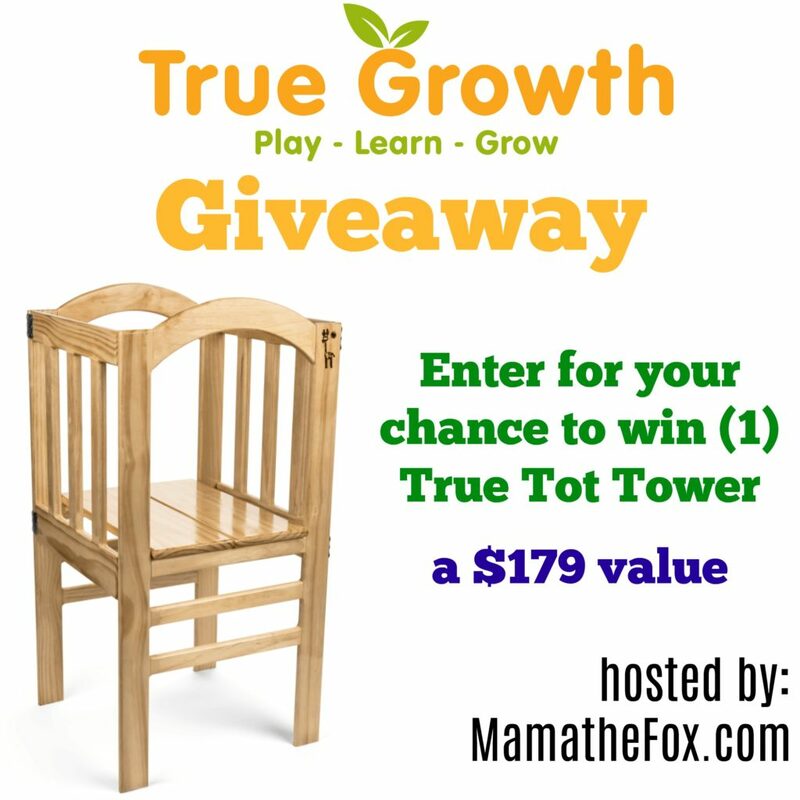 This giveaway is open to US residents only, who are 18+ years old at the time of entry. By entering you acknowledge that you have read and understood the terms and conditions of the giveaway event, and to release all participating blogs, and social media venues from any liability. Prize fulfillment is the sole responsibility of the sponsor. Good Luck, and don't forget to follow us via social media to keep up-to-date with other great events such as this one, reviews, and other fun family activities. If you are a company and would like to promote your products, host a giveaway, or have us do a review, please email us at justhappiling (at) gmail (dot) com.